Example Subhead That Goes to Two Lines And Has a Max Width of 480px. 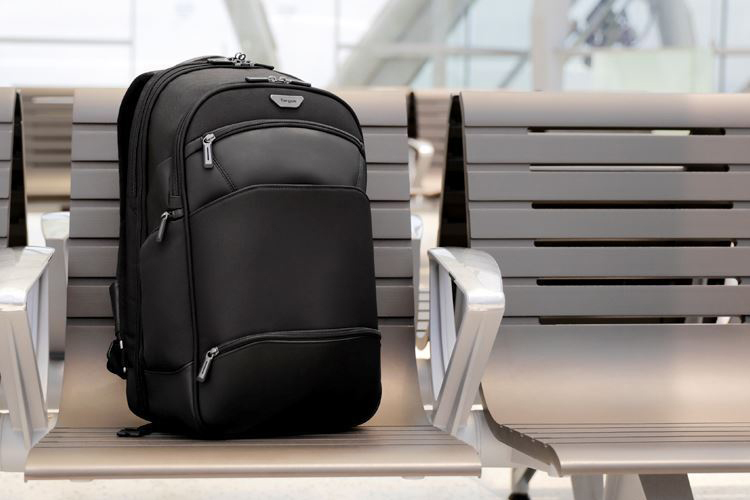 Ultra-slim and lightweight with understated style to spare, the Targus 12" - 15.6" CityLite Pro Compact Convertible Backpack protects your laptop and provides adaptable carrying - for whatever your day has in store. 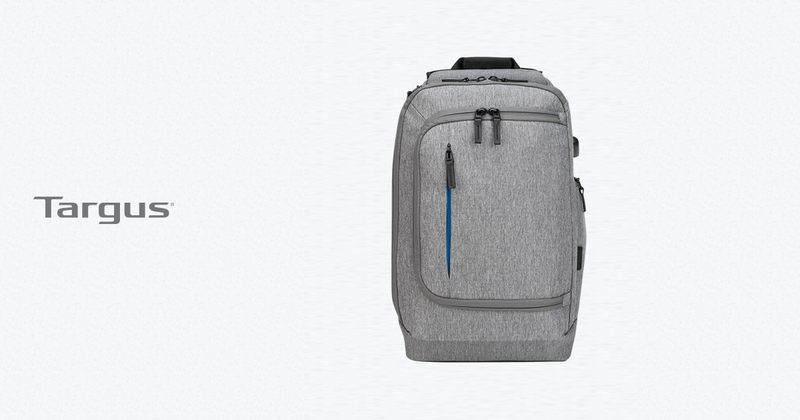 Easily convert from backpack and briefcase carrying to suit your style or task at hand. Just detach and stow shoulders traps neatly away for sleek briefcase carrying with the low-profile side handle. Take it for a ride atop your luggage for travelling ease with the integrated luggage trolley strap.